Aside from being a visual feast, one of the strengths of motion graphics is its ability to break down dense information and present it in an easily, digestible form. 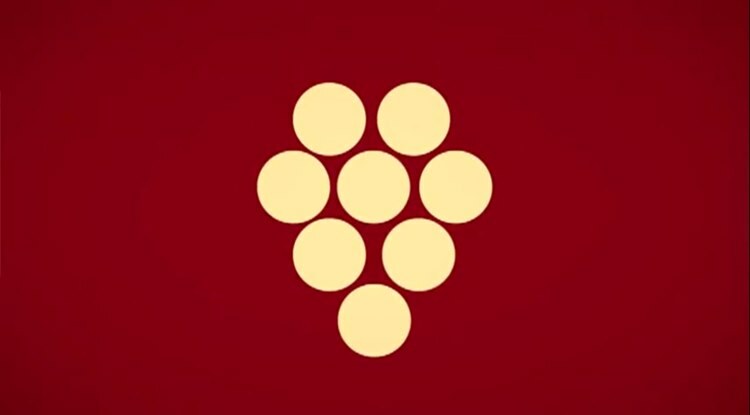 Tiago Cabaco created The Conception of Wine for a school project, which required the basic facts of a topic of interest to have a motion piece designed around it. Job done.